So excited about this issue of Speakers Magazine featuring Dr. Geneva Williams. She is the reigning Ms. Black Fit and Fine. 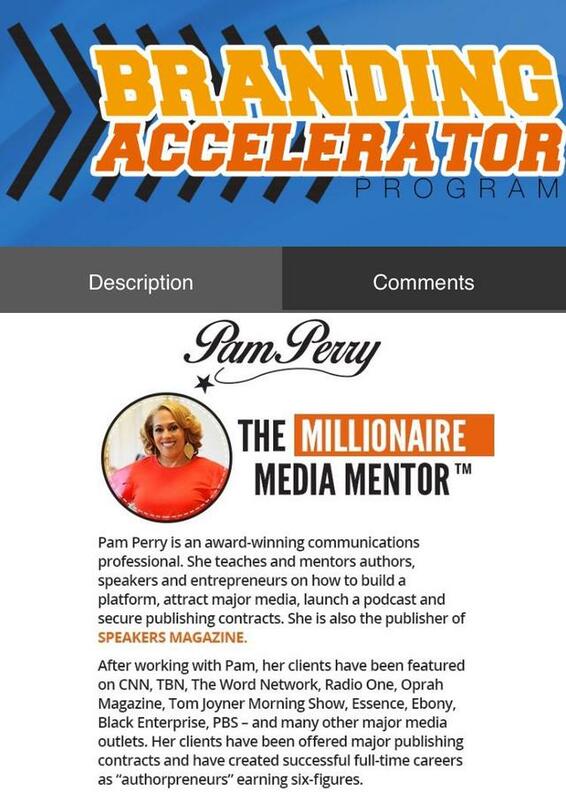 She is a podcaster, master leadership strategist, a certified life coach and nonprofit advisor. She is also an author and of course, a speaker! There are great article inside and some really awesome events coming up. Don’t miss out. Read it here, or download. Let me know what you think – leave me a comment.